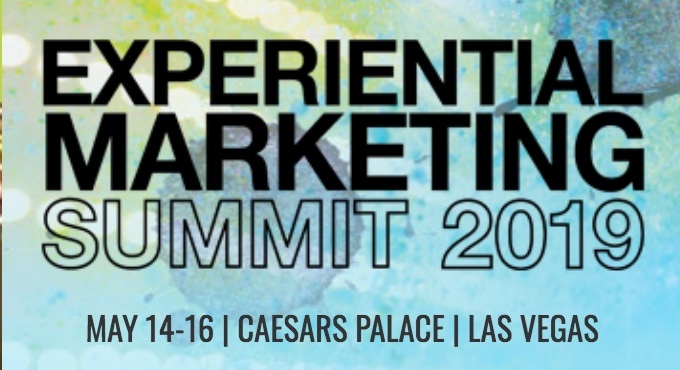 The ultimate training conference on the ultimate marketing discipline: experiential marketing. Get a year’s worth of insights and ideas in a few days. Join more than 1,800 marketers from around the world as emerging trends are predicted and dissected, best practices are explained and some of the biggest case studies are shared. At the Summit, you’re not just passing the heads of experiential marketing from Pepsi, Uber, General Mills, Under Armour, Samsung, General Motors and dozens more in the hallway—they’re your actual teachers, along with hand-picked design experts, strategy chiefs and bestselling authors.